A Malaysian deputy principal has been detained over alleged abuse of power in awarding a contract to supply student essential items, the Sun Daily reports. 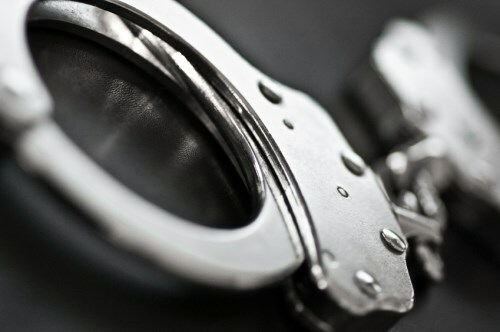 The Malaysian Anti-Corruption Commission (MACC) detained the 48-year-old deputy principal of the Kuala Kubu Baru Mara Junior Science College (MRSM) in Selangor, as well as her 24-year-old son and a 40-year-old company owner. The deputy principal is alleged to have misused her power by awarding the supply contract of the essential items worth about RM79,000, via direct negotiations. The sources said the woman, who was also school’s co-curricular activities deputy principal, was alleged to have committed the offence between 2016 and 2017. “She was suspected to have awarded the contract to supply students’ essential items to her son, via a company owned by his friend,” MACC sources said. Selangor MACC director, Datuk Alias Salim, confirmed the arrests, saying the trio would be remanded until February 1 and that investigations were initiated following public information.